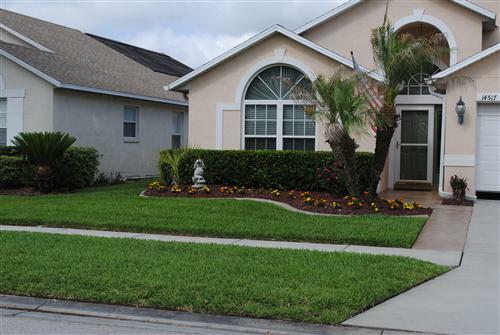 Always Green’s Most Effective & Complete Lawn Care Program in Tampa Bay – As low as $29.95 Buy Now! Customized Program of Fertilization, Insect & Disease Control – As low as $49.95 Buy Now! Targeted Pest Control for landscape, Bees, Wasps, Spiders, Ants, etc. – Starting at $29.95 Buy Now! We Guaranteed to Keep Bugs Out of Your Home – Starting at $49.95 Buy Now! Keep the Backyard Fun – No Mosquitoes – Starting at $55.97 per month with our Annual Plan Buy Now! Keep your Pets Healthy in your yard for 28 days – Starting at $75 for each month Buy Now! Buy 3 Services: Lawn Care, Mosquito Control & Indoor Pest Management – Get Big Saving Buy Now! We are a family-owned company with 20 years of know-how. We offer the Best Valued in Tampa Bay. Our Quality Treatments give you More for Your Money. Contact us for a Free Quote, Free Analysis, or Free Second Opinion. What can ” Always Green” do for you? Our Services can Solve Your Landscape and Pest Problems. We keep your property looking great – Green, Lush & Healthy. Our regular service improves the value of your Home or Business. We work in a Customer Partnership with you to get the best results. 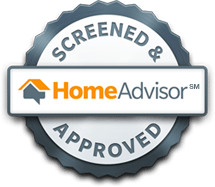 Trusted by Tampa Bay for 20 Years, Fully Licensed, Insured, A+ BBB Rated and Family Owned with Competent & Friendly Technicians Click on any of the green tabs to get more information about us! Always Green offers both Outdoor and Indoor Pest control. Our Indoor Pest Control is different from our outdoor landscape pest control by using industrial best-practices to minimize human contact with insecticides and keep insects out of your living space. Our highly-effective indoor pest control service, Always Green Pest Management, is a full indoor insect and bug control service that prevents pests from entering the building. We offer flexible quality pest control programs to fit your needs and budget for your home or business, building perimeter and outside property. Please contact us for a complimentary consultation to assess your landscape or pest problem, as well as, a free estimate for our quality services. For any of Always Green’s services, please contact us by calling (813) 818-7022, email us, complete our online contact form or press the Quick Quote for a free inspection and estimate. We look forward to serving you. The Reasons Why We are the Best Family Owned Lawn Care Company. Honesty is Our Only Policy – We tell you exactly what’s required at the lowest price possible – no extra cost items or hidden charges. Aways strive to deliver the Best Service with the Best Prices. Please compare our prices and what you get for your money. 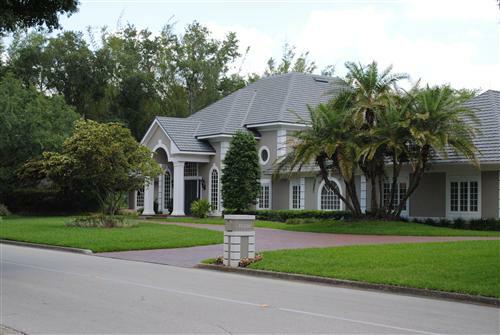 Call us (813) 818-7022 for a free assessment of your property and get our expert advice at no cost and a free quote for high-quality services. Looking for Better Lawn Care or Pest Control in Tampa Bay? Think back when society placed an emphasis on Quality, Pride and Customer Service. Always Green Still Take Those Values to Heart. Since 1997, Always Green has worked to earn your trust the old fashion way by consistently delivering great service and using superior fertilization and quality pest management products. We have grown from a little local one-man shop by the owner, Peter Eells, to a successful leading Lawn Care company in the Tampa Bay area. Always Green uses the best quality products, newest application methods and a highly trained team of technicians. We run our business with the simple philosophy, “The Customer is Always First”. 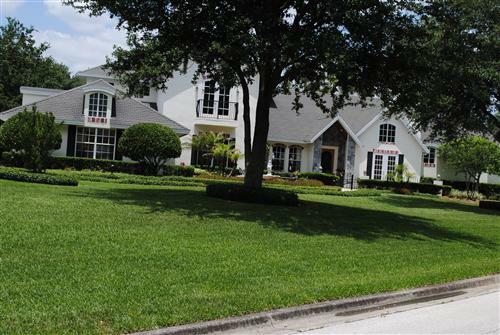 Always Green’s Lawn Care and Tree & Shrub Care has a solid reputation for being the best quality Lawn Care and Tree & Shrub Care in the Tampa Bay area. We use the newest technology to apply premium fertilizer and pest control products that we have previously tested to be effective. Our service kills weeds and results in a Lush, Green, and Healthy Lawn and Landscape. Click on Always Green Lawn Care or Always Green Tree & Shrub Care to learn more! Always Green Pest Management services prevent insects from entering the home or business. Our approach is to create an outside barrier with our 16 point process to keep bugs outside and the inside a pest-free living space. Click on Always Green Pest Management to learn more! Many Floridian fear mosquitoes because they carry disease. Always Green’s effective Mosquito Control Solution kills mosquitoes in your yard. We automatically schedule treatments every 30-days from April to October for an mosquito-free summer. Use our coupon to buy 6 treatments and get one free. Call us about our Limited Offer of $65 per treatment. Start our Mosquito Control services today to protect your family, friends, and pets from these annoying blood-sucking pests. Click on Always Green Mosquito Control to learn more! Arborjet is the latest scientific breakthrough in Tree Care. It’s the newest method to inject the solution of nutrients, pest and disease control directly into the tree or palm. Arborjet is proven to be the most immediate and effective delivery system for Tree Care. Call us about our Special Limited Offer as low as $75 per tree. ** Aborjet Service is the most advanced scientific delivery method in the Industry for nutrients and disease resolution. Click on Always Green Arborjet Services to learn more! Always Green has bundle pricing to save you time and money on our quality Landscape Care and Pest Control Services. Call our business office (813) 818-7022 to learn more about our bundled pricing of “Always Green Solutions that offer a better value. Click on Request an Estimate for Multiple Services to get big saving on our quality bundled service offers! If you do not see your area listed but require service, please call us for more information. Our Environment-Friendly Lawn Care is a Complete Program of Agricultural Grade Fertilizer with Fast & Slow Release Nutrients, Weed Control, Disease Control, & Insect Control. Click to Learn More. Our Tree and Shrub Care Program is a series of quality applications of custom blends of Fertilizer, Disease and Insect Control specifically formulated and test for the Tampa Bay area. Click to Learn More. Our Outdoor Pest Control is either a One-Off or a Series of Treatments to kill targeted pests that destroy or harm your Turf, Trees, Shrubs, Bushes & Ornamental Plants or Attack Your Family Outside. Click to Learn More. Our Indoor Pest Control keeps your home bug-free with no internal harmful spraying. Our 16 Point Pest Control Process is based on principles of Integrated Pest Management. Click to Learn More. Our Mosquito Control treatments are formulated to repel and kill mosquitoes for 30 days. Purchase our Mosquito Control as a single effective application or as monthly guaranteed treatments. Click to Learn More. Our Flea and Tick Control kills fleas and ticks on direct contact for up to 28 days. Our service may be purchased as a one-off or as multiple monthly applications. Save on our sevices bundles. Click to Learn More. Our Other Services complement our regular services with Soil Testing. Plugging, Aeration, Lime, Gypsum, Sedge Control, Fire Ant Control, Fungicide, Disease Drenches, Moisture Manager, & Tree Pikes. Click to Learn More. Don’t take our word about how excellent our Lawn Care an Pest Control Service is in the Tampa Bay area. Listen to what our customers have to say about us. Our customer partnership yields the best results . Click to Learn More. Always Green Promotions, Discounts or Special Offerings are presented to introduce our quality Lawn Care & Pest Control Services to new customers or current customer to buy new or bundles services. Click to Learn More. Always Green provides Expert Advice for Landscape Care. We present common problems and links to articles from the Universty of Florida. The links to detailed information address: insects, root issues, fungus, and other harmful diseases. Click to Learn More. Our Newsletter, Friendly Talk, is a free value-added email service for Tampa Bay area residents. The purpose of our newsletter is to receive new information and help to solve Lawn Care and Pest Control problems. Join Our Mailing List. Click to Learn More. Get your free landscape evaluation and free quote for our Lawn Care and Pest Control Services. Our field managers are able to offer a good price for our high-quality services. We also provide bundle pricing when you buy more than one service, so you can save big. Get a Free Quote. 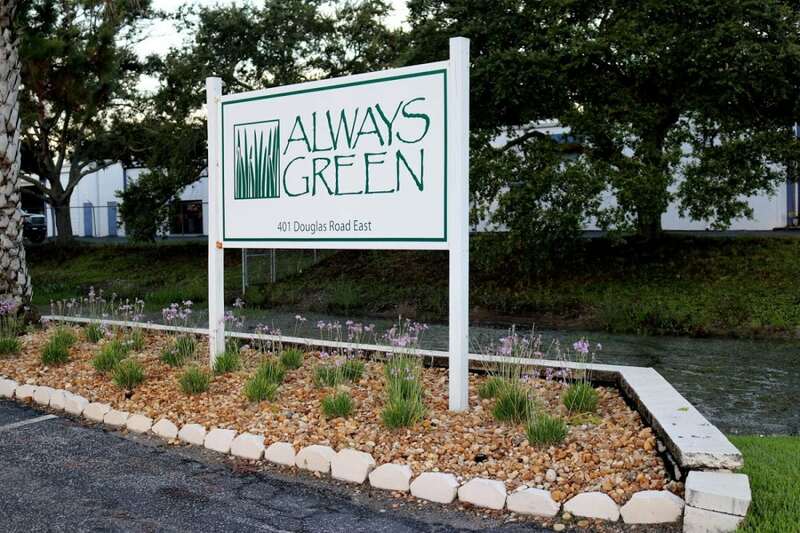 Always Green is a 20 years old local Tampa Bay Company that’s family owned. We put our customers first with the goal to keep them satisfied for a lifetime. We are not a deep pocket, national corporate bureaucracy. As a small business, our livelihood depends on providing results and keeping you happy. From the owner, Peter, to our newest employee, we work harder and are committed to your satisfaction. Always Green’s Office Staff will courteously answer your phone call in person. We don’t use an automated phone system during regular business hours. Our goal is to answer your phone call within 5 seconds with our friendly office staff. 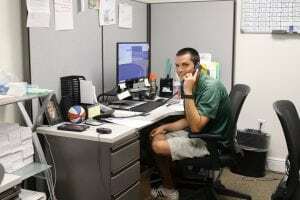 It doesn’t matter whether our service is a regularly scheduled service, one-time service, free quote, free evaluation or a revisited treatment, Always Green is known for their responsive, professional services, in most c within 2 days. 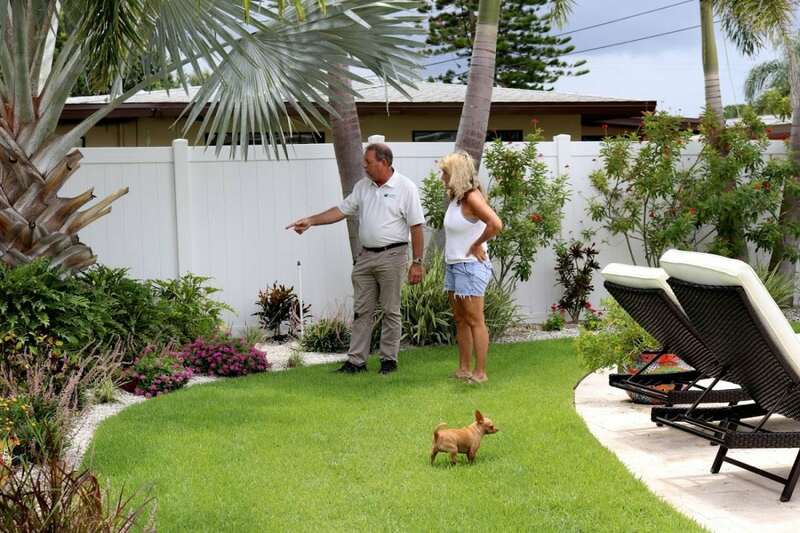 Many customers are attracted by lower-priced Lawn Care. In most cases, low-quality Lawn Care is a diluted version of applications that lack the vital components necessary to keep your property healthy and green. Always Green’s comprehensive service offerings include environmental friendly agriculture grade fertilizers with time-release nutrients that are custom blended with the best weed, disease and insect control. In most cases, we provide superior value at a better price than our competitors. This means more for your money. Our Customer Partnership is a framework to understand the life-cycle of living grass, plants and trees, current landscape needs and resolving problems. Our partnership means Always Green will work with you to accomplish greener healthier results. When Always Green gives you instructions to water or mow the grass at a certain height or fix specific sprinklers or monitor an area, the customer’s performance of these requests will impact the results achieved. After each application, our innovated Customer Corner brief is given as a follow-up with current status and instructions to improve the health of the property. We work with you to get the best results. Our technicians are vetted with a background check, drug tested periodically and must meet our standards of being capable, trustworthy, hardworking, courteous, and friendly. We train our technicians in-house and require them to be continuously trained. 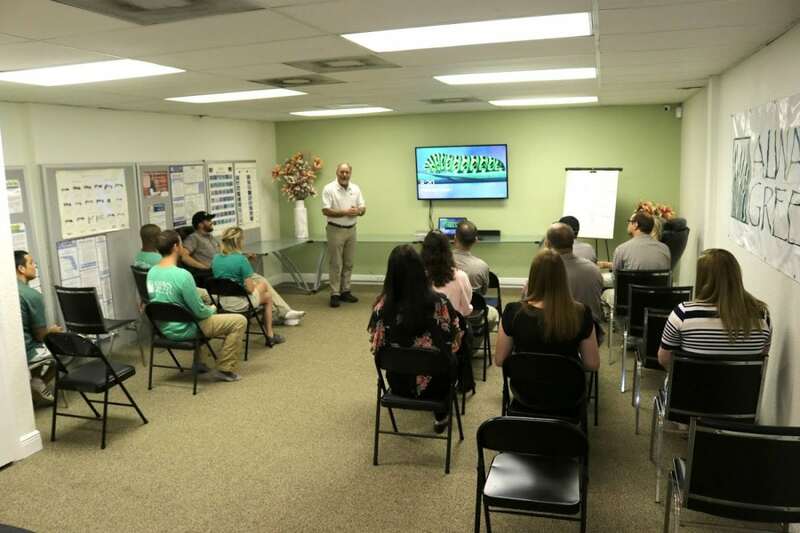 Our team consistently shares Always Green collective knowledge about new findings, latest methods, local conditions for landscape’s diseases & insects, and the inclusion of the newest industry innovations at our team briefings. 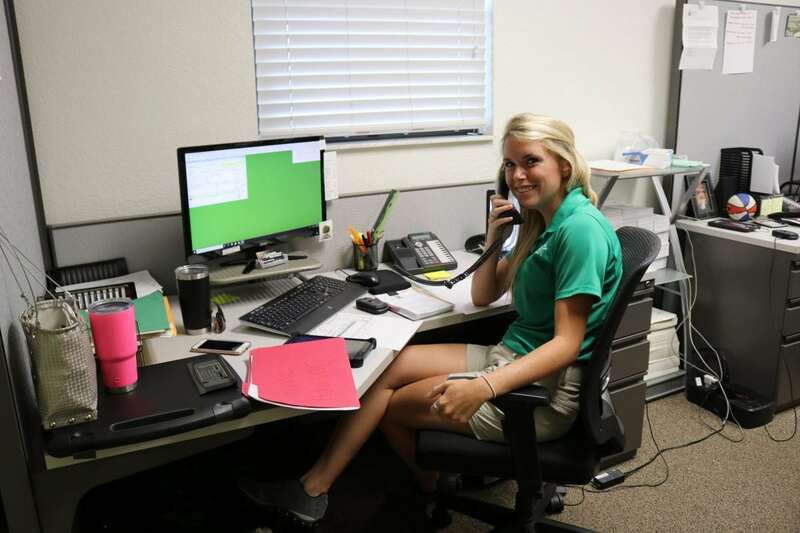 We are committed to keeping our team trained, informed and competent with the latest knowledge regarding Lawn Care, Tree & Shrub Care, Pest Control, and other Services. Our technicians are trained to implement Always Green “Best-Practices” to improve productivity and get better results. Our work schedule allocates time for training, team building, collaboration, discovery, and sharing of new ideas and fostering breakthrough thinking. 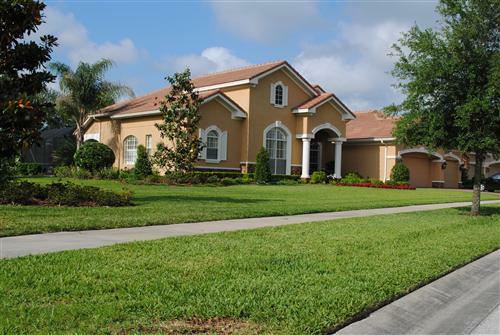 best Lawn and Pest Control Services in Tampa Bay!. Our Customer Partnership is focused on communication of what the current landscape status is and what we want it to be. Always Green provides the fertilization, weed, disease and insect control and instructions. You the customer performs the tasks requested by Always Green, such as turning on the sprinklers to water in our treatment or ensuring your lawn is water twice a week. Our partnership is to work together to get the best results. Our Customer Corner report provided after each treatment is just another example of our Customer Partnership in action. 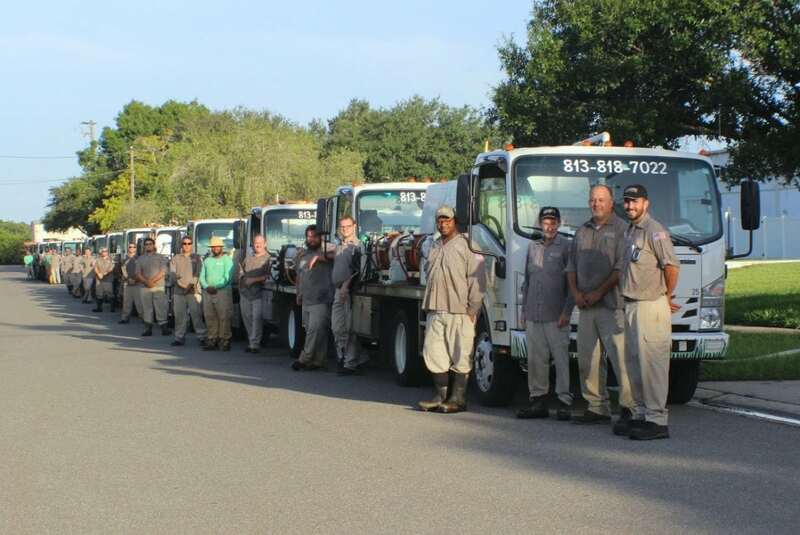 Don’t take our word for how good our Lawn Care and Insect Control Service is in the Tampa Bay. Listen to what our customers have to say. I am very happy with how Don handled the yard today. I appreciate a company that goes above and beyond what is expected. I want to make sure that Peter (owner) and Don know as well. Get our free comprehensive quote with excellent value-add advice. No Obligation. No Sales Pressure. Just sound advice to make a good decision. Quick Quote Forms go directly to our Field Managers, and they are alerted with a text message. Please expect a call back or call us (813) 818-7022. Get our Complimentary Expert Landscape Evaluation and our Free Service Estimate. Get Our Bundle Service Discount to Save? Yes - I want this discount for buying more than one service. No - I am only buying one service. The Name of Your Company?